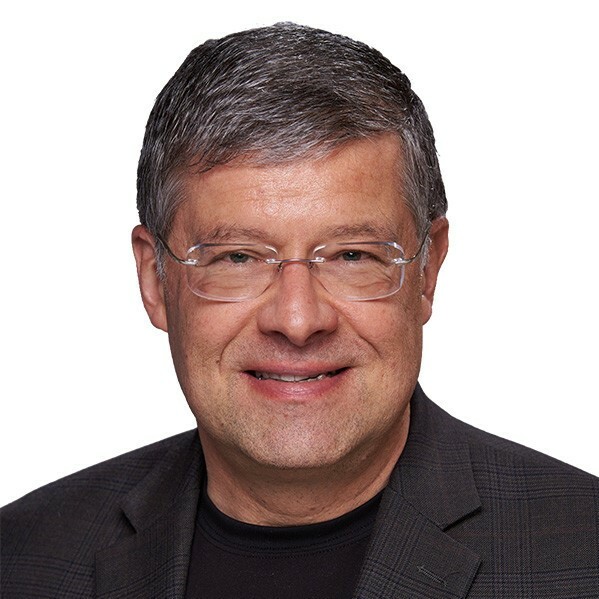 Peter Forster, MD, Clinical Director of Gateway Psychiatric Services, graduated from the University of California, San Diego, School of Medicine in 1985, and completed his residency in psychiatry at the University of California, San Francisco. Dr. Forster was previously the Medical Director of Community Mental Health Services for the City and County of San Francisco and Chairman of the Department of Psychiatry at John George Psychiatric Pavilion in Alameda. From 2007 to 2012 he was elected by his peers for inclusion in Best Doctors in America. Dr. Forster is currently a Clinical Professor of Psychiatry at University of California, San Francisco and a Distinguished Fellow of the American Psychiatric Association. Dr. Forster has received 3 awards. The overall average patient rating of Dr. Peter L Forster is Great. Dr. Peter L Forster has been rated by 17 patients. From those 17 patients 11 of those left a comment along with their rating. The overall rating for Dr. Peter L Forster is 4.2 of 5.0 stars. My family member is with Dr. Forster's care for two years and continues now. A complex diagnosis, Dr. Forster took time and, years of expertise, including utilizing advanced genetic testing, all to obtain the most accurate diagnosis. There is an ongoing, focused re-assessment of my loved one's condition in response to various life stressors and internal changes which are going on. He keeps a close eye and labs for response to any medication changes and use. In addition, what enhances this professional care, is the compassion and care which goes along with treatment. Dr. Forster has made himself available to my family member by video conference/call when the risk is increasing, and my family member does not reach to us but feels trust to contact Dr. Forster, This action says so much to me and I am grateful for the relationship that is established. In closing, as a family member, I have found access to Dr. Forster to be quite available. I remember a while back, though, in a different location and hospital, my family member had an emergency admission. I called Dr. Forster's office at the closing time to get the medication list which I did receive. What a comforting surprise for me, when early that evening, Dr. Forster called and offered support to this worried, family member. His care and words at that time and circumstance made that experience feel a little safer. Thank you to Dr. Forster for all that you do to help others in your path. Dr Peter Forster is the best. He worked with me for about 7 years. I was struggling with multiple issues when we first started working together and would sometimes forget about appointments. Dr Forster worried about my well being when I didn't show up as scheduled and he would personally check on me at my house to make sure I was ok. He went above and beyond because he is a kind person and truly cares about his patients. I got sober while working with Dr Forster and he was incredibly professional and reliable throughout the chaos of my ups and downs. He helped me find emotional stability using medications and lifestyle recommendations, but he is not quick to simply put people on medication to fix things, he looks at the big picture and truly puts his patient's overall health first. I trust him with my life - because when it comes down to it, he helped me to save my own life. He is a quick, responsive communicator and available when his patients need him. Don't hesitate to seek help, Dr Forster is the best. Dr. Forster is amazing. I was down in the dumps for months and finally knew I needed help. When I reached out to him, he promptly established me as a new patient and we started working together right away. He's super tech saavy, extremely responsive and works around my schedule. Thanks to him, I'm back to 100%. Thanks Dr. Forster! Dr. Forster helped my daughter through a very difficult time. He is an extremely knowledgeable, kind and caring doctor. He helped her to become the healthy, vibrant and successful person she is today. I believe he is an extraordinary Doctor. We are sorry, it looks like we don't have insurance information. Please call Dr. Peter L Forster's office for more information. 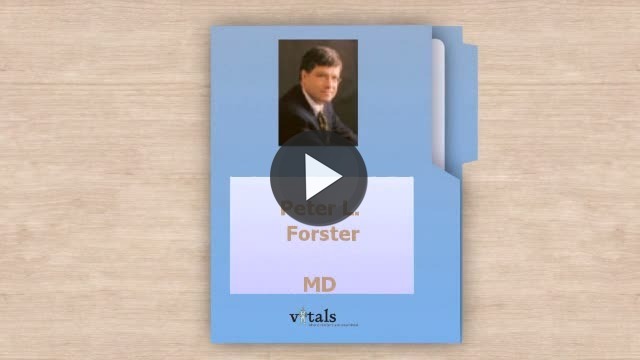 Take a minute to learn about Dr. Peter L Forster, MD - Psychiatry in San Francisco, CA, in this video. Dr. Peter L Forster is similar to the following 4 Doctors near San Francisco, CA. Have you had a recent visit with Dr. Peter L Forster? Select a star to let us know how it was.